If you sat on the board of a company that was raked over the coals by a British parliamentary committee in a 121-page document, accused of a pattern of corporate misconduct that included widespread phone hacking and an ensuing cover-up by senior officials, you might want to pause for a moment and consider all the implications. 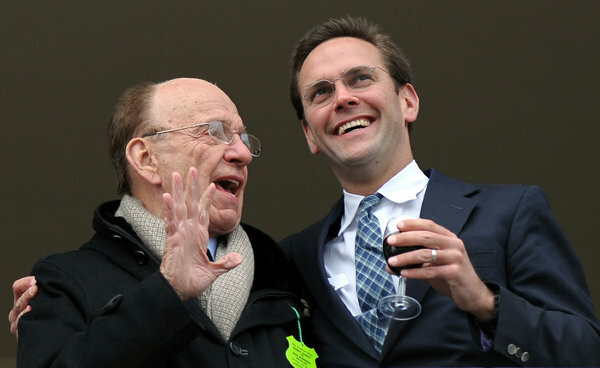 Rupert Murdoch, the chief of News Corporation, and his son James, in 2010. Both have testified before a parliamentary panel. There are many reasons Rupert Murdoch has avoided any serious consequences from the scandal despite hundreds of British citizens having had their phones hacked, dozens or more being bribed in law enforcement and several dozen more of his employees having been arrested. 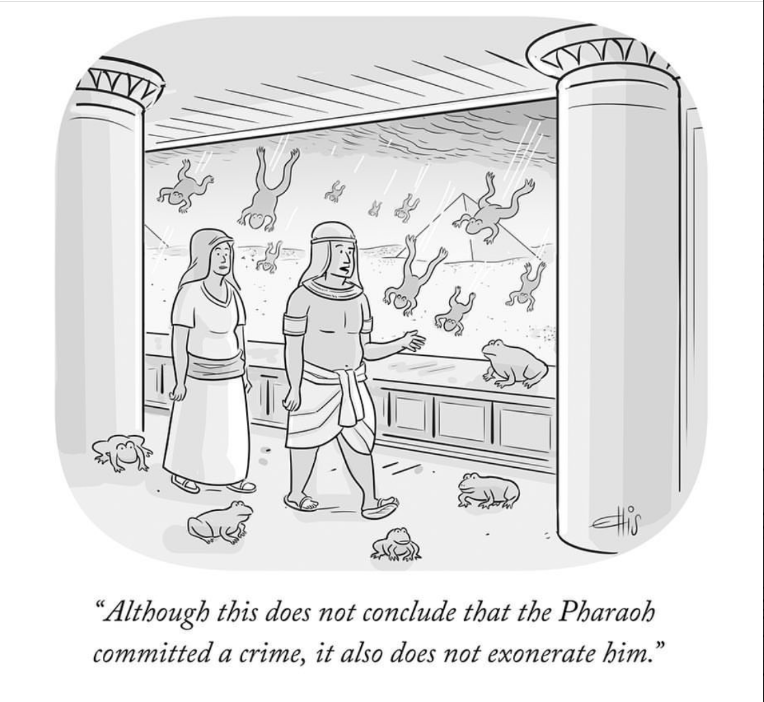 The market, of course, has no conscience. News Corporation’s share price has risen about 30 percent in the last nine scandal-ridden months and investors might have decided that the bad news from the print division in Britain was really good news for those who believe the company should abandon newspapers altogether.